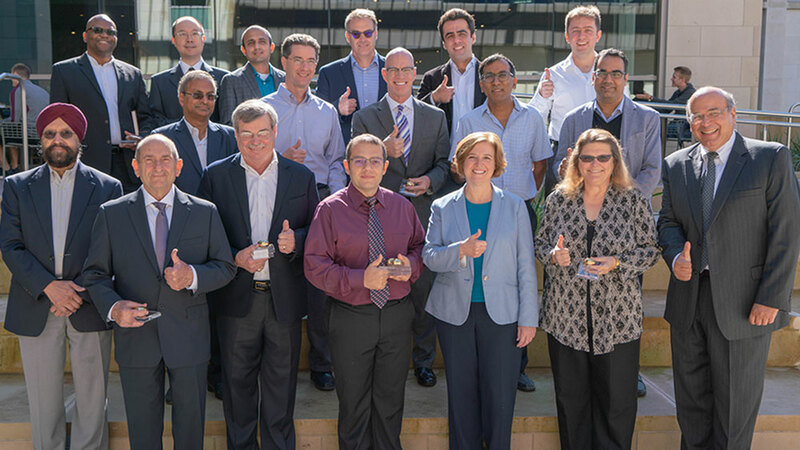 The Engineering Genesis Award for Multidisciplinary Research was presented to 20 Texas A&M Engineering Experiment Station (TEES) researchers and their teams during the TEES External Advisory Board meeting Oct. 26. PI: Michael Demkowicz, materials science and engineering. Co-PIs: Karl Hartwig, Alan Needleman and George M. Pharr, materials science and engineering. PI: Dan Hill, petroleum engineering. Co-PIs: George Moridis, David Schechter and Ding Zhu, petroleum engineering. 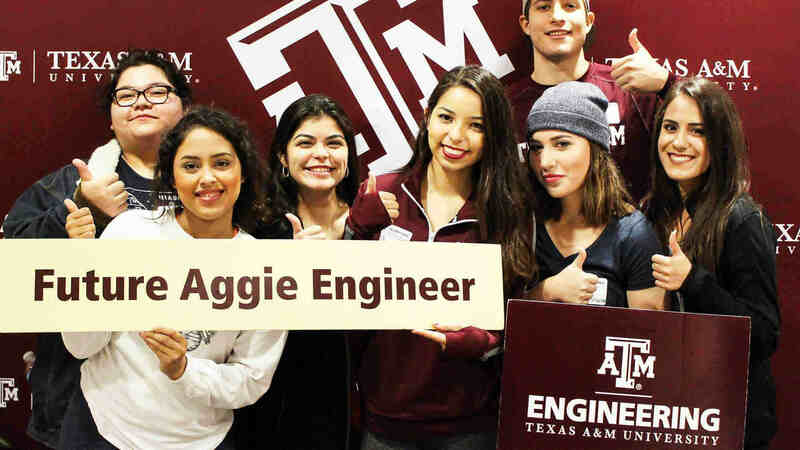 PI: Daniel Ragsdale, computer science and engineering and director, Texas A&M Cybersecurity Center. Co-PIs: Paula Dewitte, Robert Jones, Dilma Da Silva and Guofei Gu, computer science and engineering. PI: Jean Ragusa, nuclear engineering. Co-PIs: Mark Kimber, Richard Kurwitz, Sean McDeavitt, Luis Ortega, Lin Shao and Pavel Tsvetkov, nuclear engineering. PI: Javier Jo, biomedical engineering. 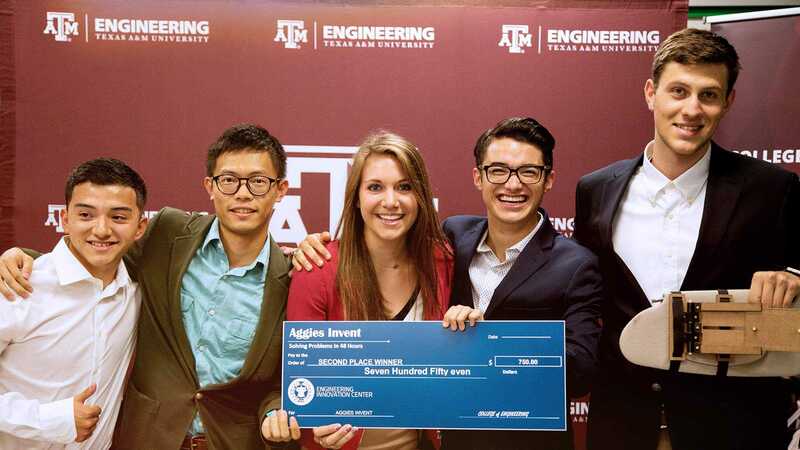 Co-PIs: Brian Applegate, biomedical engineering; Yi-Shing Cheng and John Wright, Texas A&M Health Science Center. PI: Akhilesh Gaharwar, biomedical engineering. PI: Jeyavijayan Rajendran, electrical and computer engineering. PI: Ali Mostafavidarani, civil engineering. Co-PIs: Philip Berke and Sierra Woodruff, land use and environmental planning; Arnold Vedlitz, public service and administration, Bush School of Government and Public Service; and Bjorn Birgisson, civil engineering. PI: Helen Reed, aerospace engineering. Co-PIs: Rodney Bowersox and William Saric, aerospace engineering. PI: Yang Shen, electrical and computer engineering. PI: Mark Burris, civil engineering. PI: Michael McShane, biomedical engineering. Co-PI: Lee Hudson, biomedical engineering. PI: Rodney Bowersox, aerospace engineering. PI: Mladen Kezunovic, electrical and computer engineering. Co-PIs: Miroslav Begovic and Chanan Singh, electrical and computer engineering. PI: Akhil Dattagupta, petroleum engineering. PI: Bahman Yazdani, Energy Systems Laboratory. Co-PIs: Joseph Martinez, Ahmet Ugursal and Carlos Yagua, Energy Systems Laboratory; and Juan Carlos Baltazar, architecture. PI: Pushkar Lele, chemical engineering. PI: Karen Butler-Purry, provost’s office. Co-PIs: Samuel Merriweather, EDAC and Shannon Walton, GRST. PI: Jean Ragusa, nuclear engineering. Co-PIs: Marvin Adams and Jim Morel, nuclear engineering. PI: Dan Hill, petroleum engineering.